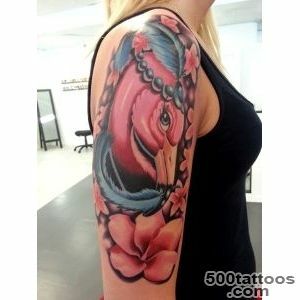 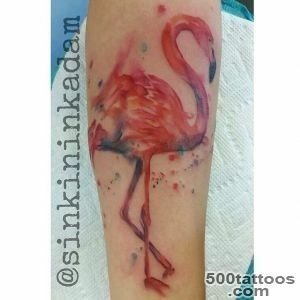 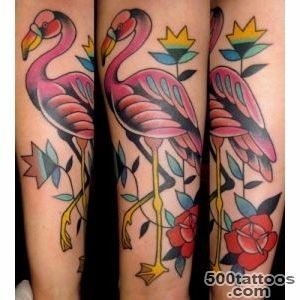 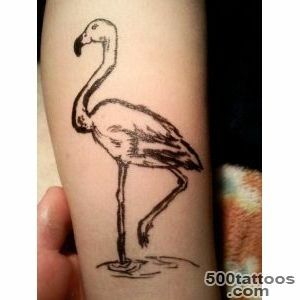 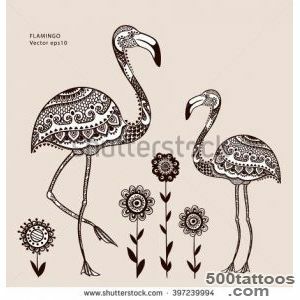 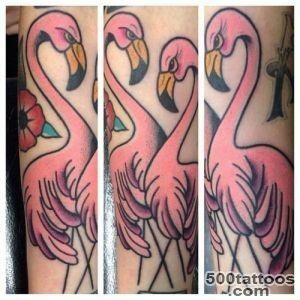 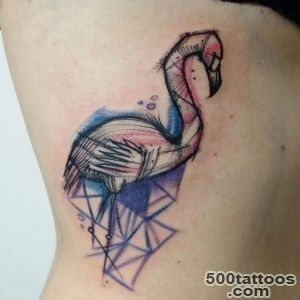 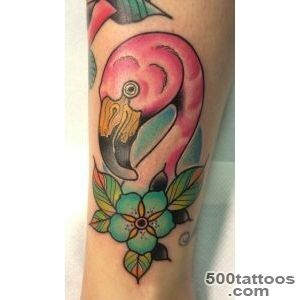 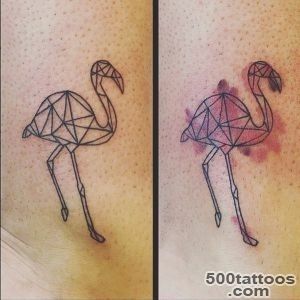 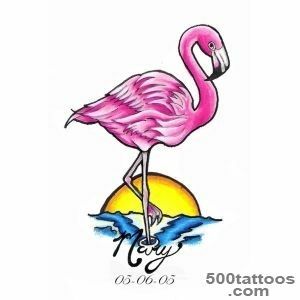 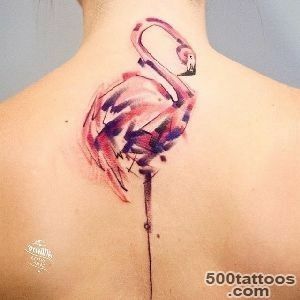 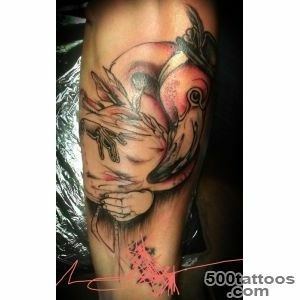 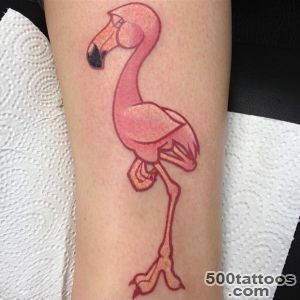 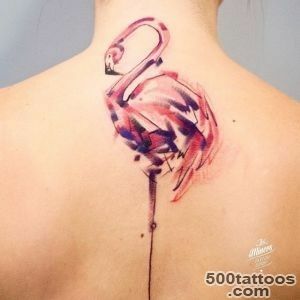 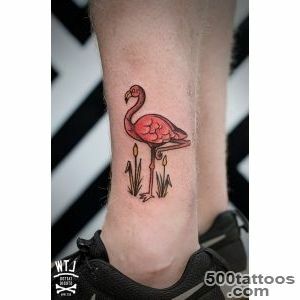 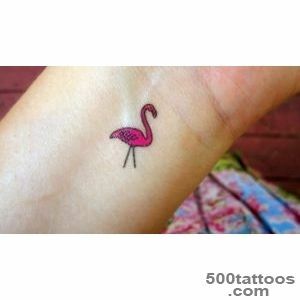 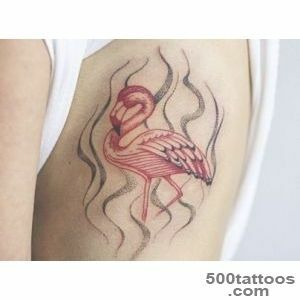 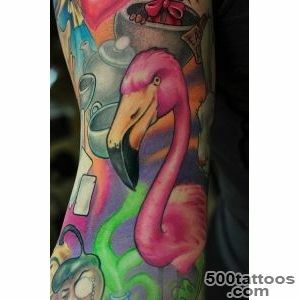 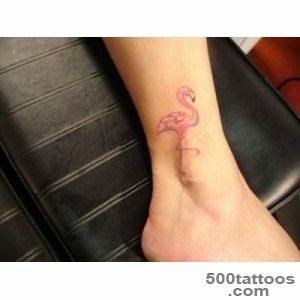 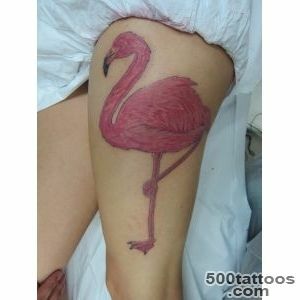 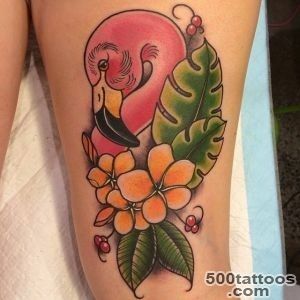 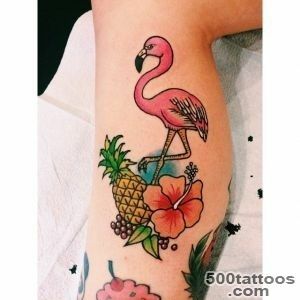 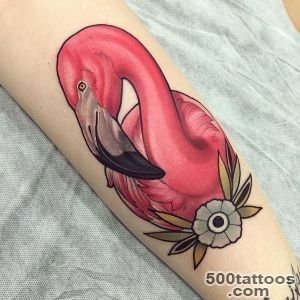 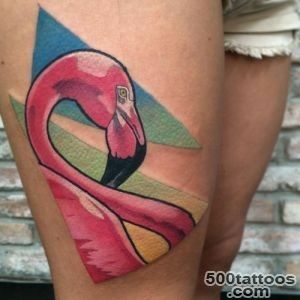 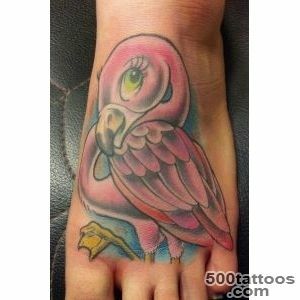 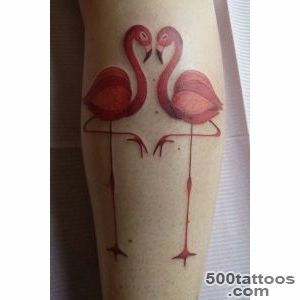 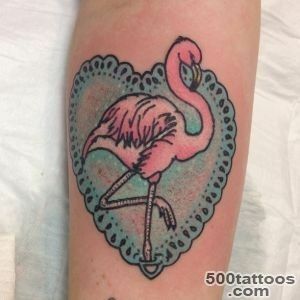 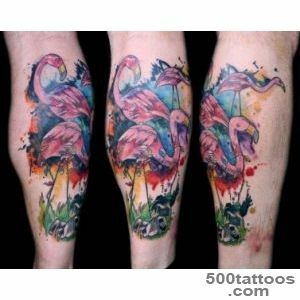 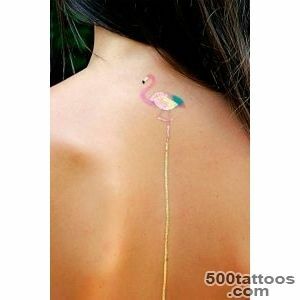 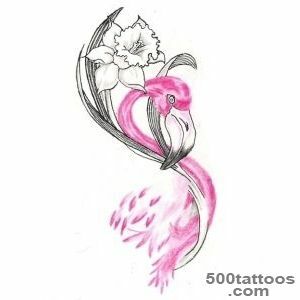 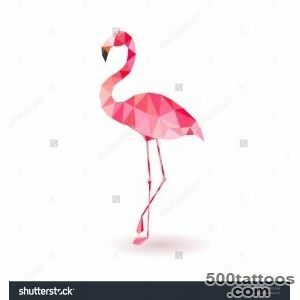 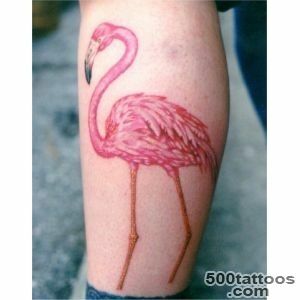 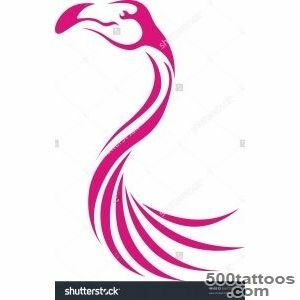 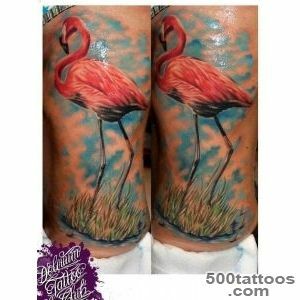 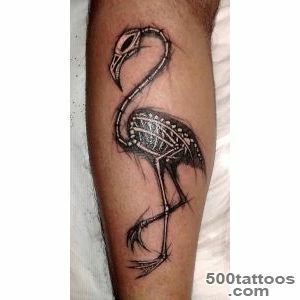 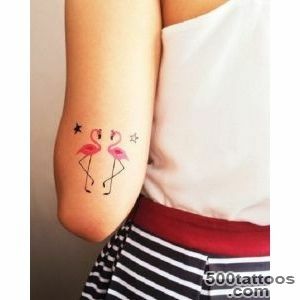 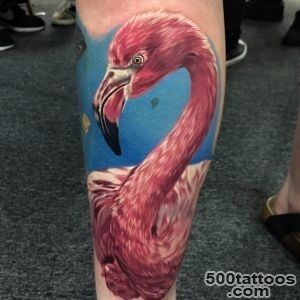 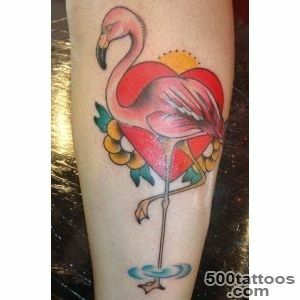 Tattoo has a pink flamingo has long been a symbol of environmental groups, and among the rest of the people, this type of tattoo is rare, although it bears romance, tenderness. 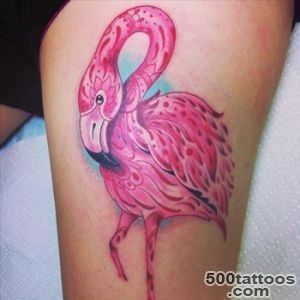 However, among those who have decided to put on such a figure, more than men. 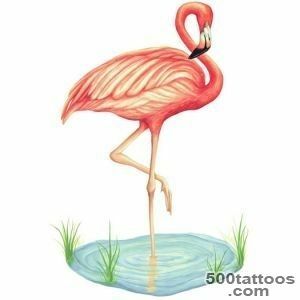 Flamingo - a symbol of originality, eccentricity and abnormal behavior,and the inability to adapt to the changing conditions of life and a strong vulnerability. 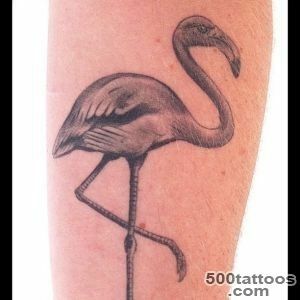 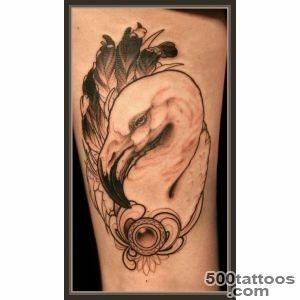 Ancient Egyptians revered this bird as a symbol of the sun god Ra, and, therefore, a tattoo with the Flamingo, which is designed in the Egyptian style, will have a value of divine power. 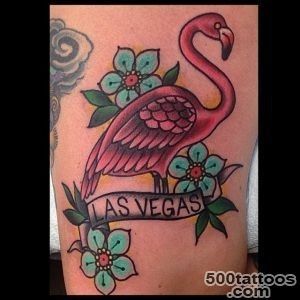 But in modern America represents the Flamingo kitsch and bad taste in general,complete tastelessness.